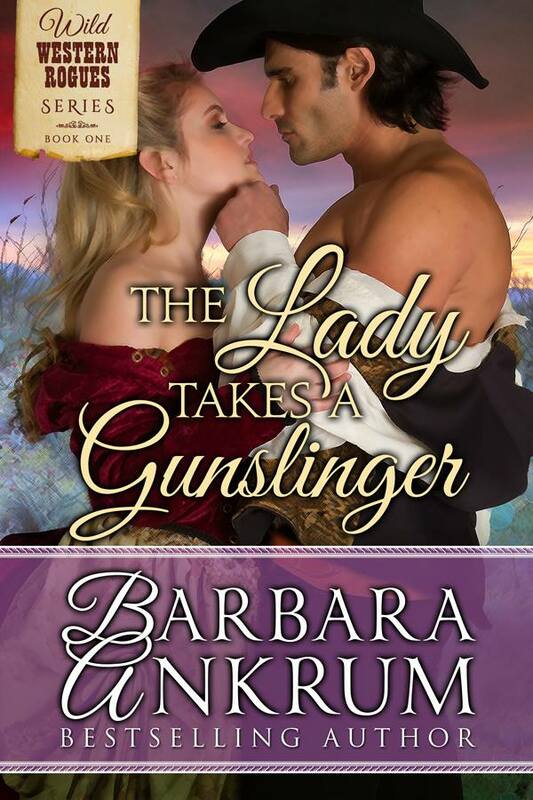 Fallen ex-Texas Ranger, Reese Donovan, wants no part in helping aspiring dime-novelist, Grace Turner, rescue her brother from Maximilian’s Mexican prison. But Reese’s dark past is about to change his mind. Now, between plotting escape and running for their lives, Reese finds Grace’s quirky, wide-eyed faith in him a breath of fresh air to his wounded soul. But hope for redemption and a future together may be nothing but a pipe dream as they race into the heart of Mexico to fight impossible odds. Unsure of what else to say, she stared at him, a lump rising in her throat. He rocked his hips against hers. “Ah, is that what you’ve heard?” A soft breath escaped his lips.